This campaign has seen things go belly up for Leona Lewis. 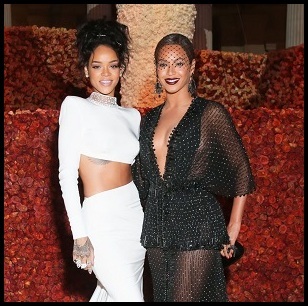 She went from having *some* hype to none at all. Capitol and Radio One are not playing her records, and she has struggled to find her footing. 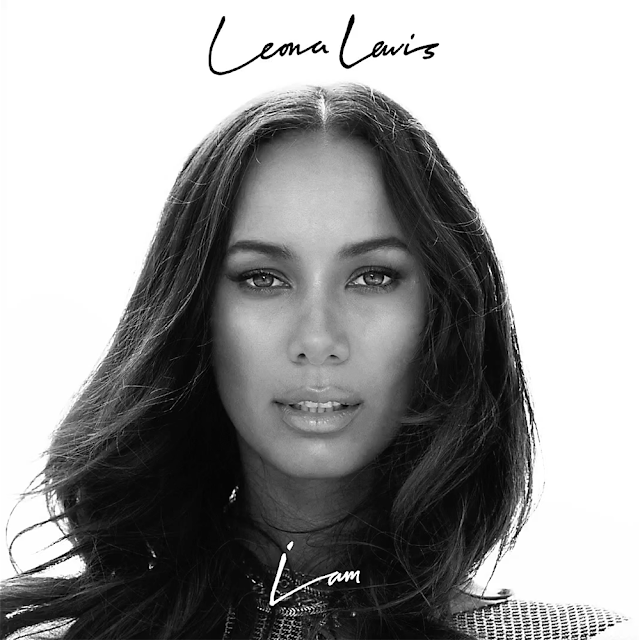 The second UK single from Leona is the album’s title track 'I Am,' written by Leona, Toby Gad and Francis White. 'I Am' is very Emeli Sande, which makes this whole listening process so much worse. Makes one wish Emeli was singing it instead because you just know she would have offered so much more to the track. This on the other hand, sounds so damn flat and uninspiring! Granted, 'I Am' is a better track than 'Thunder,' but that's not saying much.